Facebook will begin telling its users why posts appear in their news feed as it seeks to ease concerns about the spread of fake news and its influence over billions of people. The social network will today introduce a button on each post revealing why users are seeing it, including factors such as whether they have interacted often with the person who made the post or whether it is popular with other users. The feature will open a rare window into the opaque world of Facebook’s content ranking algorithms, which researchers have described as a “black box”. 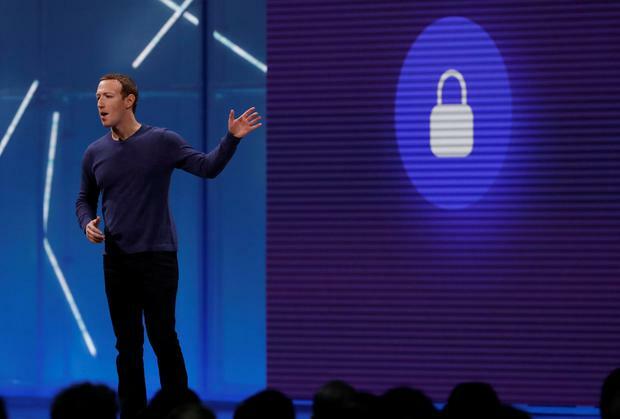 It comes as part of a wider effort to make Facebook’s systems more transparent and secure in advance of the EU elections in May and attempts by European and American politicians to regulate social media. Facebook boss Mark Zuckerberg yesterday wrote a widely published article admitting his firm needed to be regulated more.